PhysioMax Wellness is now Osteo-Circuit certified. This program is designed to help those with Osteoporosis improve bone health and strength. 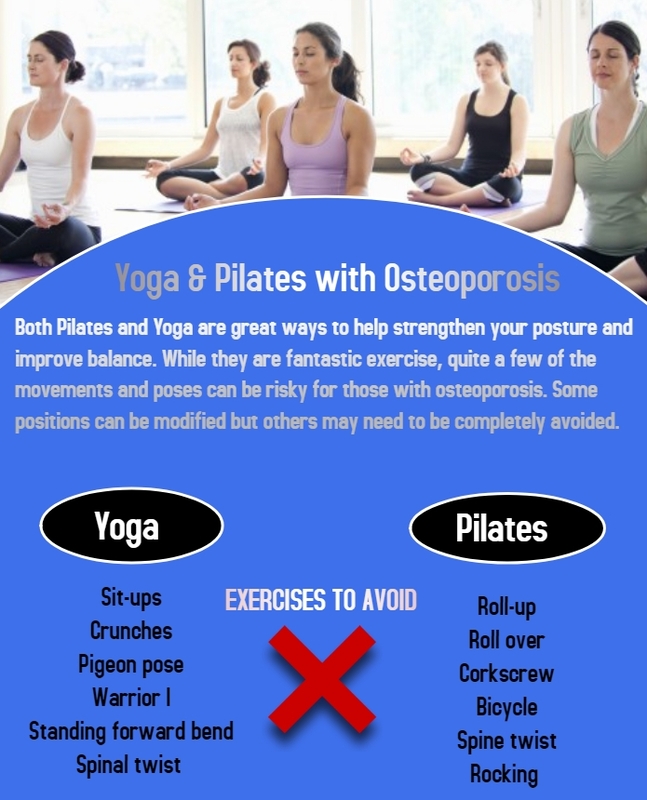 It will also help to decrease risks of fractures with bone-safe exercises. Please contact us for more information about when we will be offering fitness programs and lectures. Join us on Wednesday, October 17, 2018 at 7pm to learn more about leading a healthy lifestyle and keeping your bones strong with osteoporosis. PhysioMax Wellness is the only licensed Osteo-Circuit clinic in Burlington. 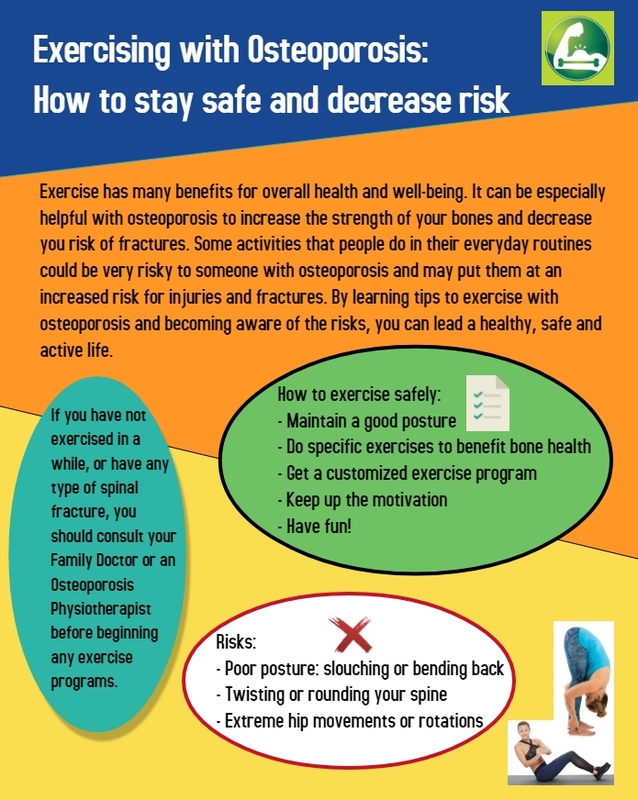 Osteo-Circuit is an exercise program designed to benefit individuals with osteoporosis. It is personalized to your goals and can be accessed through Private Health Care Benefits.